As you can see from the pictures this 1988 Eliminator Daytona is in good shape and a lot of effort put into the engine. You can see in the pictures that there is some damage on the bow on the port side. Per the seller, the boat runs great. 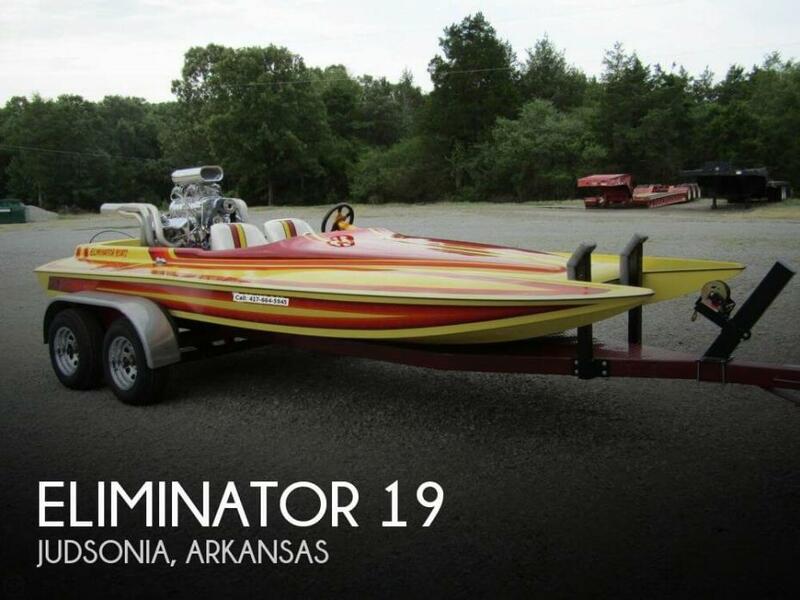 Stock #155401 FAST -572 Bowtie engine - Looks Good, Sounds Good, Runs Good If you are in the market for a jet boat, look no further than this 1988 Eliminator Daytona, just reduced to $29,900 (offers encouraged). 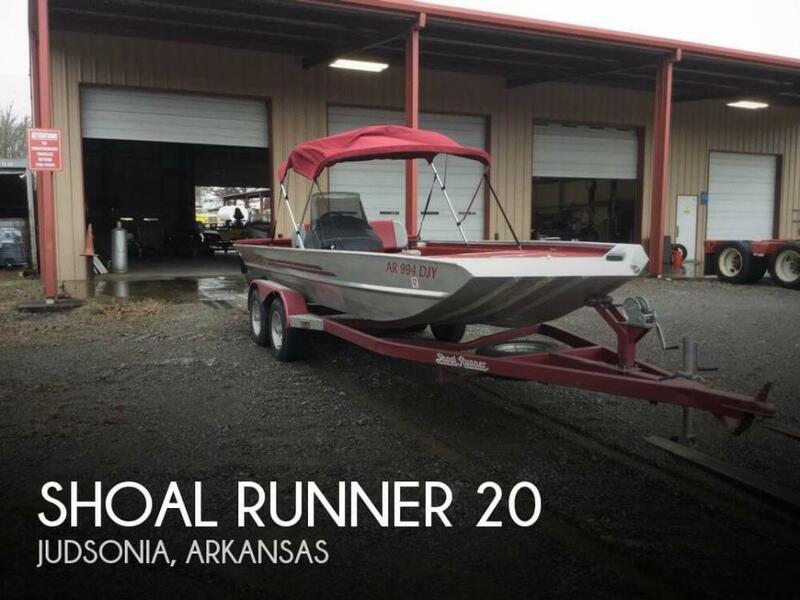 This boat is located in Judsonia, Arkansas and is in decent condition. She is also equipped with a Custom engine that has only 3 hours. Reason for selling is not using enough.